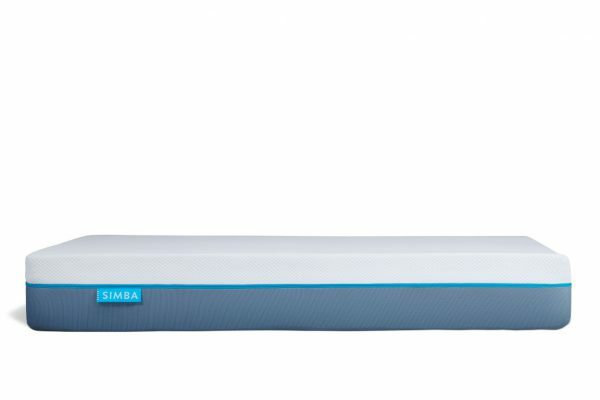 Combining the support of 2,500 pocket springs with the comfort of memory foam, the Simba Hybrid® mattress is scientifically engineered to give you the perfect night’s sleep. 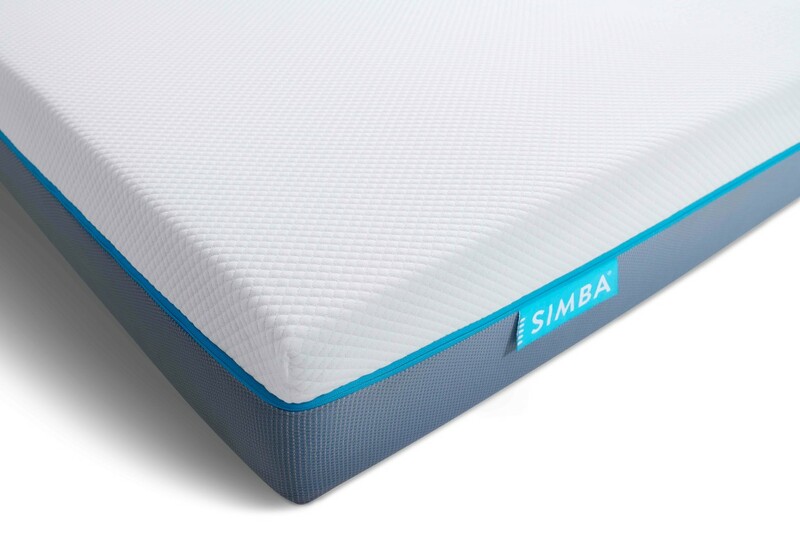 Simba provides five luxurious layers designed to fit you and help you get the quality of sleep you’ve been dreaming of. 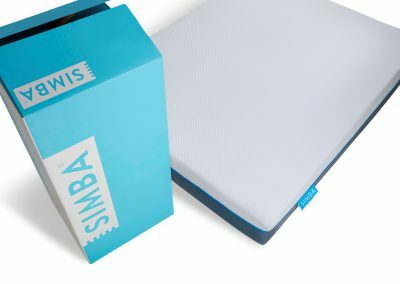 SIMBA’s design experts have created this cutting edge mattress, housing five luxurious layers to help you attain the quality of sleep you’ve been dreaming of. 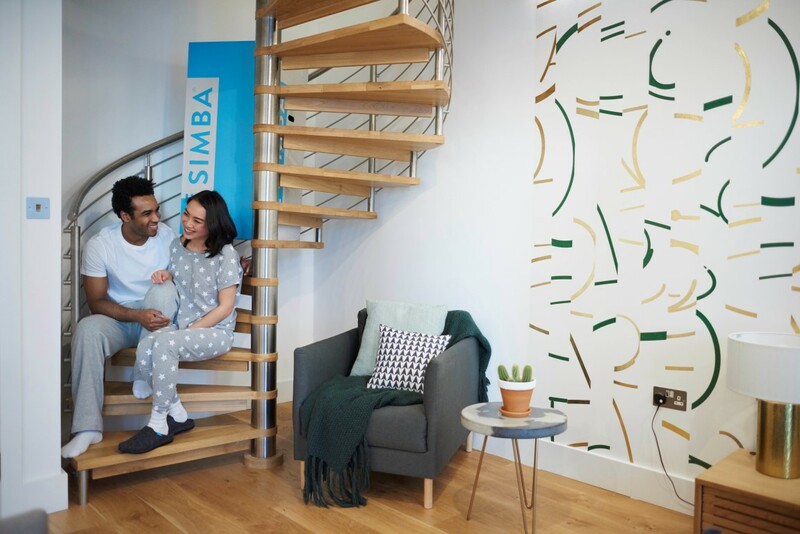 Engineered to provide the ultimate support for every kind of sleeper, each SIMBA mattress is designed and made in the UK. 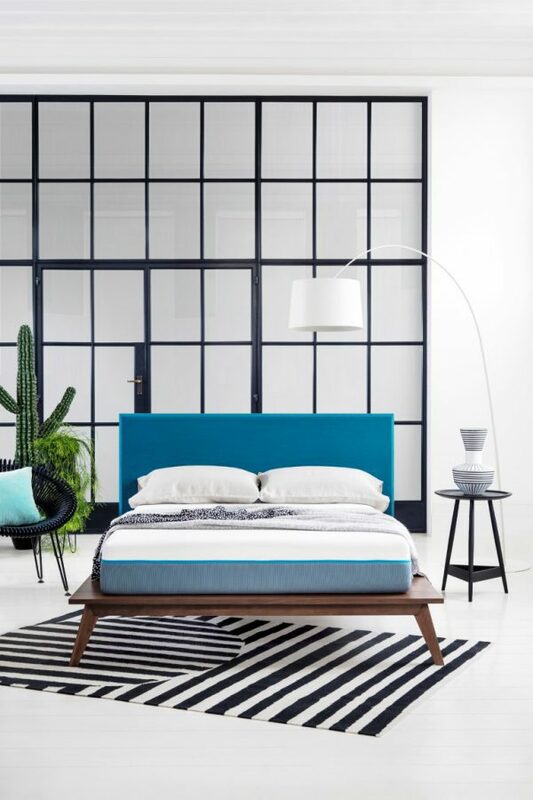 Packaged to perfection, your mattress will arrive in an easy, space saving box. 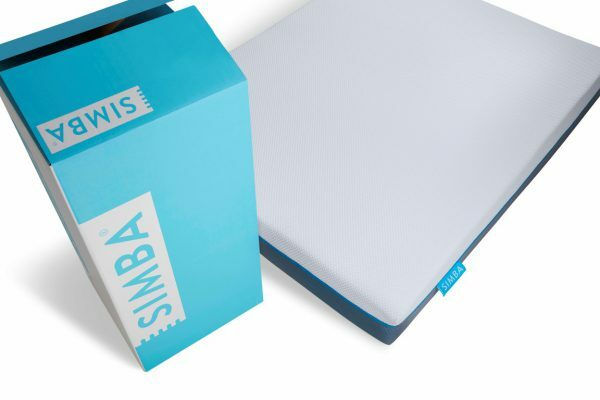 You will also receive a box cutter and product manual to help you set up your new sleep surface. 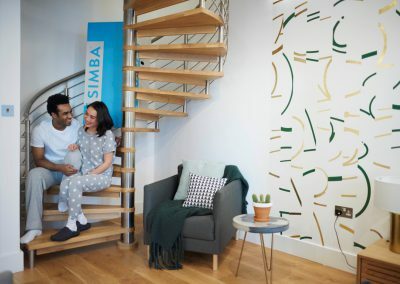 As an independent stockist we are unable to offer the 100 sleep trial available online, however we have The Simba on display in our showroom to enable you to try it PROPERLY and receive expert advice from our experienced team. Suitable for use with adjustable bedsteads. 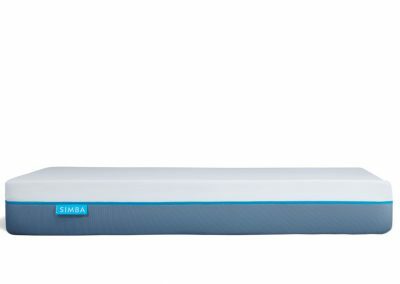 SIMBA’s 5 Ss – the five fabulous features that make your mattress unique – mean that a SIMBA mattress is tailored to provide unique support for each and every style of sleeper. Breath easy with SIMBA’s hypoallergenic ‘breathe in, breathe out’ cover. 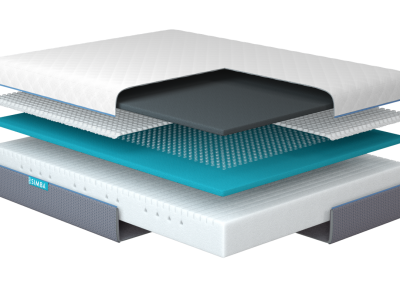 Its unique construction allows the mattress fillings to breath and provide you with a cool and comfortable sleep surface. This enhanced breathability promotes thermo regulation helping your body find the perfect temperature for an undisturbed night’s sleep. Made from 100% polyester, the cover is resilient and durable, as well as being perfect for sensitive sleepers. 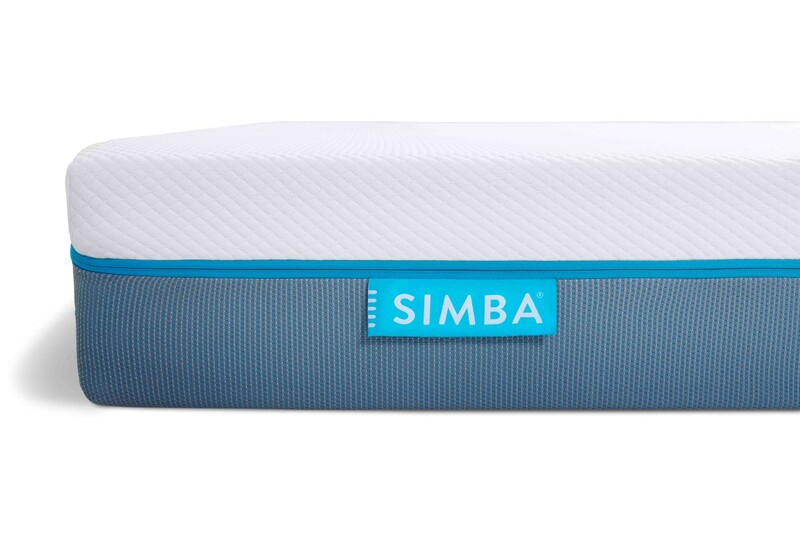 Developed by SIMBA, this comfort zone makes up the first layer of the mattress. It features a synthetic latex which offers the gentle initial support and cool feel you’ll experience from the moment you land. Featuring 2500* pocket springs. 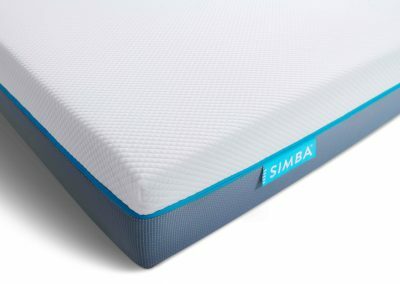 The SIMBA mattress contains unique pocket springs in the second comfort layer, boasting a conical shape which provides unrivalled levels of support. 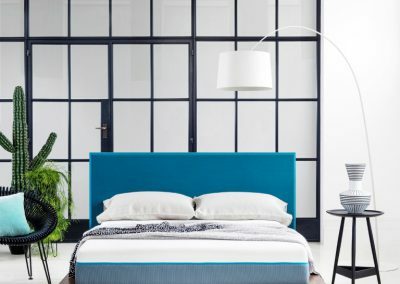 Each spring adjusts individually, mapping to the shape of your posture as you sleep to offer truly tailored comfort and put the spring back in your step come morning. 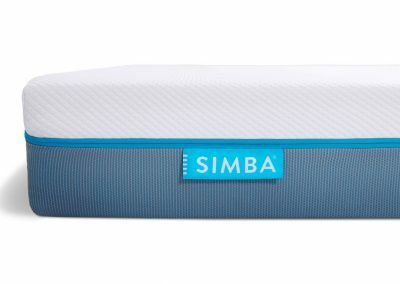 The third layer is made up of SIMBA’s Visco memory foam, which moulds expertly to your shape as the warmth from your body softens it. It contours to your individual sleeping pose to give you the best comfort and support for your individual needs. Enabling natural movement during sleep, it helps to prevent disturbances as it aligns your spine to maintain healthy posture. 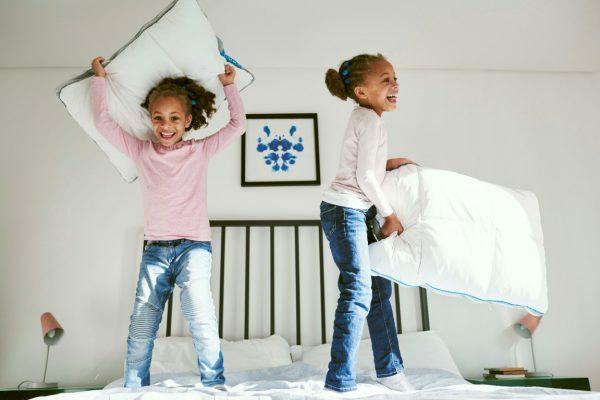 It also boasts hypoallergenic and anti-microbial properties for a clean and hygienic sleep space. 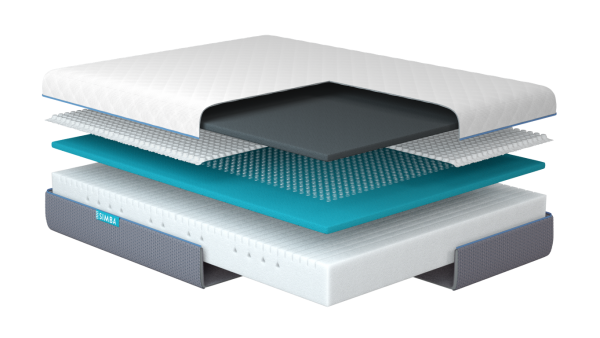 Finally, a perfectly engineered castellated (or grooved) foam foundation is the basis of support on which you’ll sleep. Its seven individual zones ensure different levels of support are provided, and your individual needs are met. Working with the other foam layers and pocket springs, this base filling can provide really responsive support. *Spring count is calculated to be the equivalent no. in a King Size per NBF guidelines.